Virtual reality. A topic that has been lingering around the gaming world for quite some time, but sadly it is not up to par when comparing its popularity with consoles, PC, and the like. However, I came across a Seattle based company, VRstudios – that mainly provides virtual reality solutions to commercial, government, military and entertainment environment – that is installing hope in the advancement of the virtual gaming world with its division VRCADE. 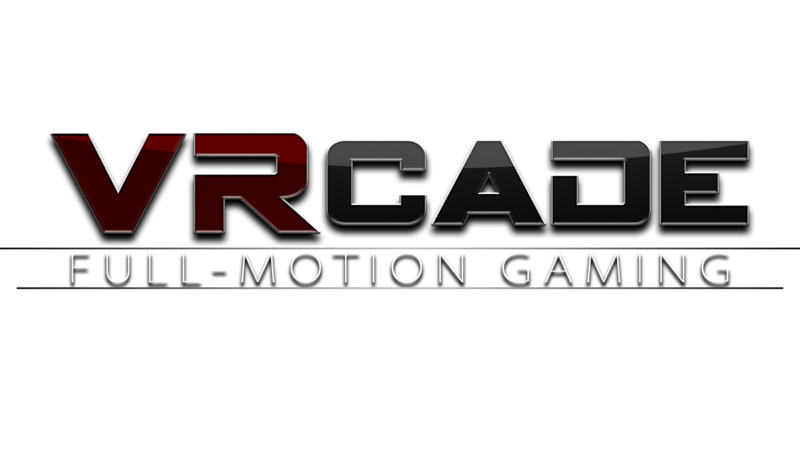 VRCADE is part of VRstudios division in charge of games and entertainment. VRcade has developed (and still working on) technology focused on people being able to get a 3D experience in an actual grid space. Basically, it means you’ll put on the VR goggles and you’ll be transported to a different world in mere seconds. Your body is the remote control. Your movements are the buttons. Though it sounds pretty amazing, there is still a long way to go. For one, the VR headsets are somewhat heavy and expensive to make. Also, there’s a level of uncomfortableness to them. Adding to the latter, I have never seen someone with glasses wear one of these goggles. 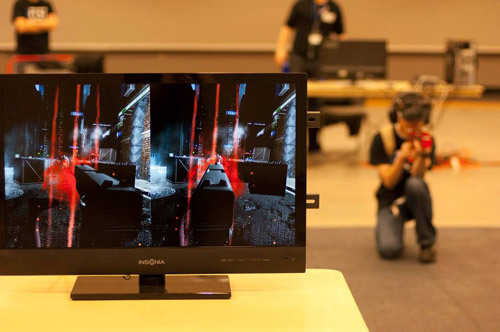 Another issue in the world of virtual reality is the lack of experts in the arena of optics. It’s actually really common for VR projects to be delayed or even cancelled due to the need of high monetary resources needed just for salaries and assigning numerous responsibilities to the most likely limited staff. These just being a few of the difficulties the VR field is facing. What are your thoughts on VR? Let me know on the comments below. Don’t forget to Like and Share.